Over the years, we've run various articles looking at the trials and tribulations involved in establishing and running a brewing company. Two years ago, there was a two-parter featuring the thoughts of five brewery owners at different stages of their careers followed by people from other parts of the industry; last year, we picked the brains of brewery owners all still in their first year of operation. If you could go back in time, what's the one thing above all others you wish you could tell yourself as you were preparing to launch your brewing company? And why? Below are their answers. And, if you're reading this in time and are a new brewing company owner – or considering becoming one – you can register for the Cryer Malt brewery startup panel at Good Beer Week we're hosting for the third year running. 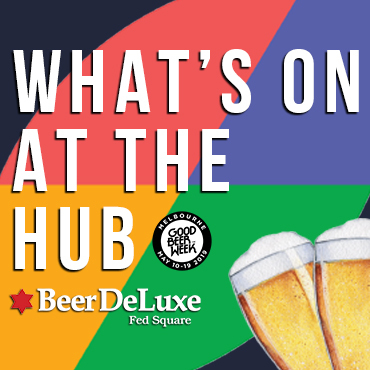 It takes place at Beer DeLuxe Fed Square on May 18 and attendance is free (and includes an invite to the AIBA Exhibitors Tasting). 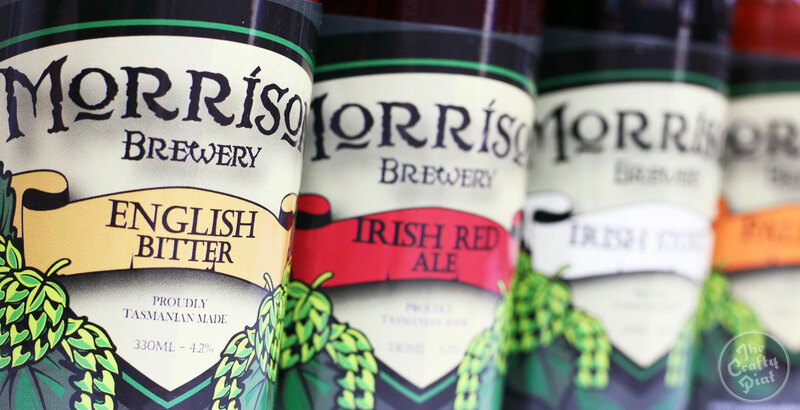 Morrison Brewery is one of the longer established among Tasmania's breweries, based in Launceston and selling the vast majority of its beers within its home state. Having started out with a range inspired by beers from the UK and Ireland, Paul has spread his wings significantly over the years, earning a reputation as one of Tasmania's best, and has also helped a number of other brewing companies get started with their first brews. Paul Morrison: I think the most important thing for me is in relation to size. When starting up, especially on a budget, I think there is a tendency for people to put smaller systems in, thinking that they will just work more hours and brew more often; we are a classic case [they built a 500 litre brewhouse] and I see it all the time with new startups. Working 100 hour weeks gets old really fast; add in the financial stress of a new small business, family stress because you are never home, production stress because you can't keep up with demand, and pretty soon you are thinking that you should have spent 20 percent more for 100 percent more capacity from the start. Choose a bigger system, but one that you can still brew smaller batches on while you get yourself out there. Also, don’t feel the need to do everything yourself. There are a lot of experts out there that are extremely specialised in their fields of work – chances are that they can do their jobs better than you can! Green Beacon was the first of the recent wave of breweries to open in Brisbane and, arguably, the most successful at time of writing too. Marc (above left) and his team has amassed a pile of trophies in the past few years and now operates a production brewery as well as the original brewpub in Teneriffe. Marc Chrismas: Prepare for growth sooner than you expect. We always anticipated expansion and growth, but were surprised at how quickly it happened. Having a little extra time to organise the logistics, planning and approvals, financing and ordering equipment and so on might have alleviated some of that early stress. Nick and his siblings launched Eagle Bay on family land on the northwestern tip of the Margaret River region almost a decade ago. 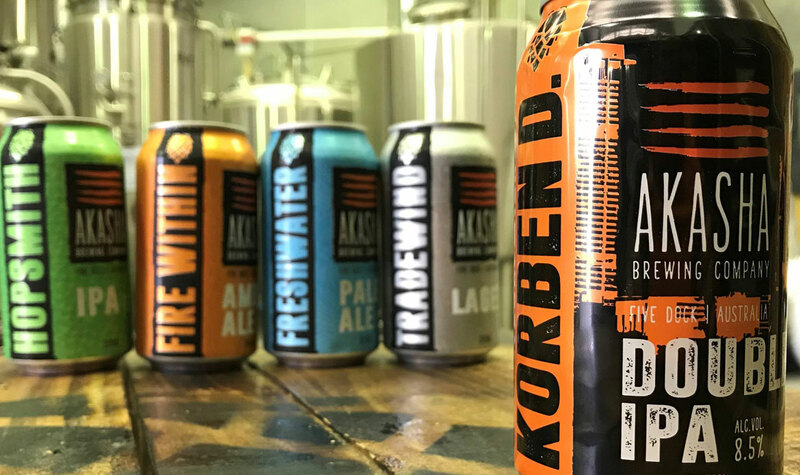 The brewery and brand is well established within the WA beer scene, frequently collaborating with other local businesses in and outside the beer world, and welcomes visitors to one of the most stunning brewery homes you'll find. Nick d'Espeissis: The one thing above all others is space and capacity. I always recommend building space for future growth to any aspiring brewery builders. My brewing space is by no means small and, with the original equipment, looked massive. Nearly eight years on, I have built an additional shed creating a bright beer and packaging space and the once big brewery is full of fermenting vessels and service tanks. On the capacity point, I would tell myself: "Go that little bit bigger." 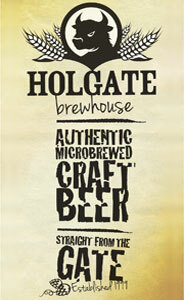 I currently run a 10 hectolitre brewery and often wish it was 15 as, when summer is coming, every litre is precious. 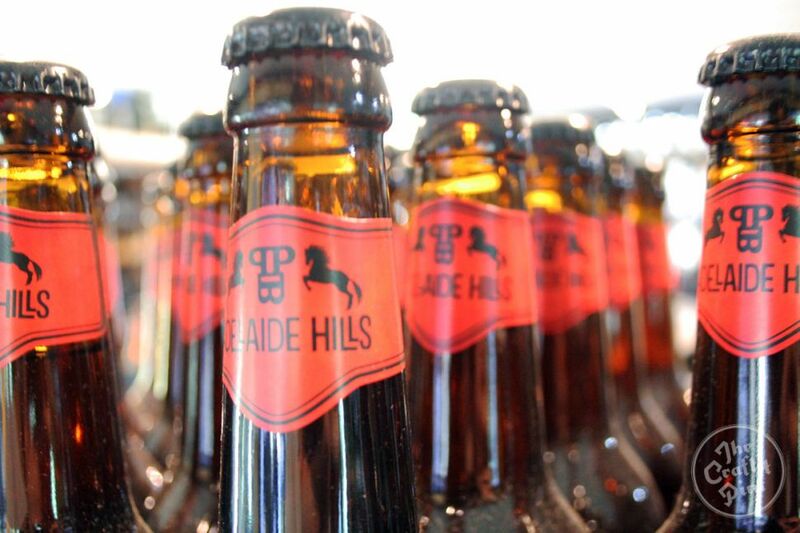 Prancing Pony is an Adelaide Hills based brewery that has already moved once and expanded its brewery and venue multiple times since launching just a few years ago. 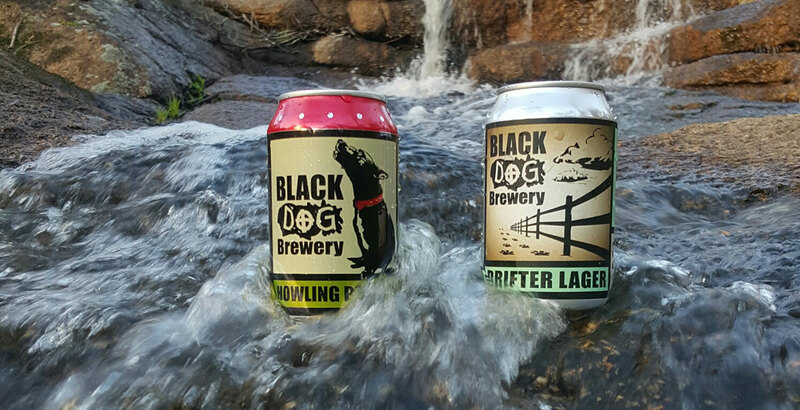 They've enjoyed international acclaim for their beers and also forged partnerships with a broad range of businesses throughout SA. Corinna Steeb: I would tell myself to find more money to kick start the business because, however much you think you need, it is easily double or triple that. For us, not knowing the industry, we could not totally foresee the cash flow constraints that exist in this industry segment and, while we had run a few successful businesses before and cash is always king, regardless of the industry, running a brewery brings a lot of financial challenges with it and, unless they are fully understood and carefully managed, they can become a huge burden and headache. I think I would also tell myself to do exactly as we did from an operational perspective: staying authentic to what we do, taking our customers with us on our journey, and focusing on making high quality beers have been good decisions and have paid out. So, no regrets on how we started and all the learning that comes with making mistakes. 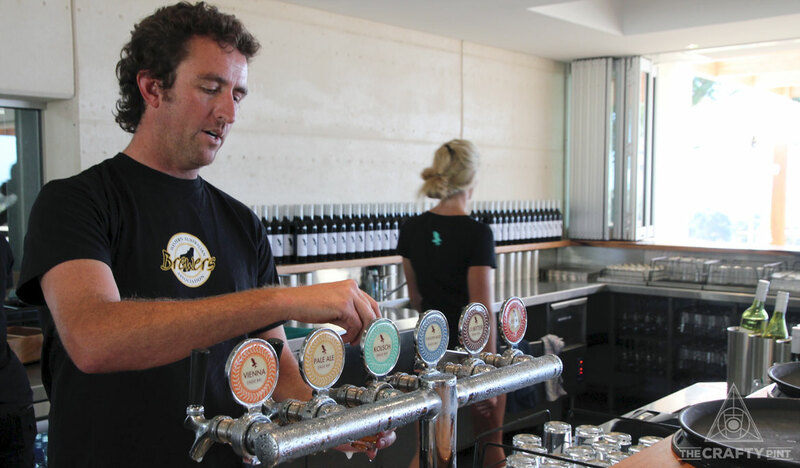 For Dave, Akasha Brewing Company, which brews in Sydney's Five Dock, was his second brewing venture, after initially launching Riverside before later selling his share to his business partner. 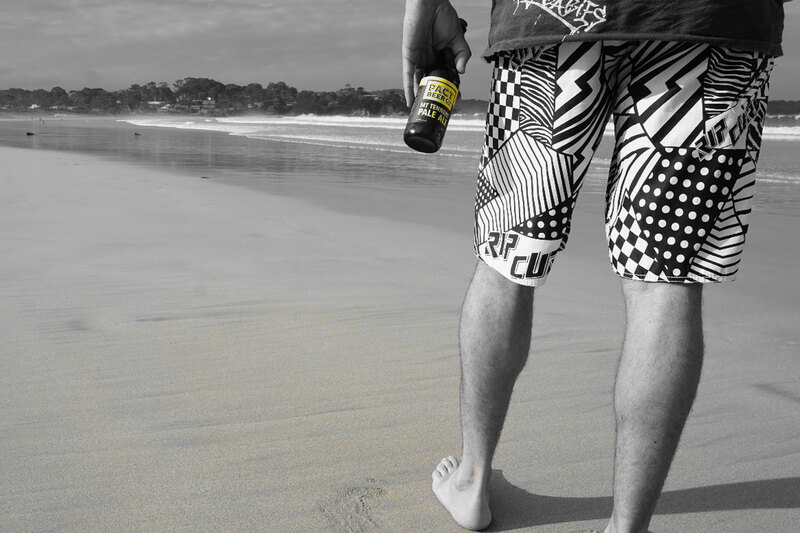 At both breweries, he's carved out a reputation as a man that knows his way around hoppy beers (not to mention a BBQ...). Dave Padden: Brewers always say: "Take your budget for building a brewery and double it." And this is often true. However, I think it's cash flow (and a large enough buffer) that is most important, and this needs to be built into your plans so you are ready for the unexpected. What happens when something big breaks, your customers don't pay on time (and they won't!) or you have a long cold winter and your expected revenue is much less than you planned? Not enough cash flow will bring you undone quicker than anything! 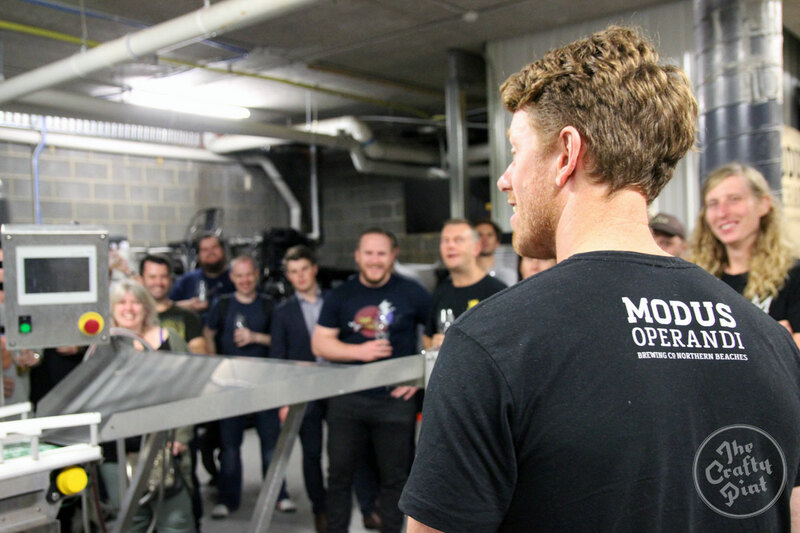 The Modus Operandi story is one of the happiest of recent times in Australia: instant trophy success for their beers upon launching backed up by a wide range of highly sought after (and frequently critically successful) releases. Home is a brewpub in Mona Vale, in Sydney's Northern Beaches, but the beers are available increasingly widely. All you're hoping for is you don’t hear the co-pilot in the background calling his wife back on dry land. Prepare for the turbulence (both highs and lows) and stick to your guns: the principles that guided you to opening a brewery and the beer that you stand behind are the same ones that will make or break the brewery longer term. We’ve always stuck to our guns at Modus – "Beer first, no shortcuts" – but there are frequently times of turbulence in launching a brewing company. A top team, loyal customers and a top quality product are your Sully, Hudson River and seatbelt all in one. Now well into its second decade on the Mornington Peninsula – and with plenty of company in the region now – Red Hill Brewery is one of the elder statesmen of the Victorian industry. 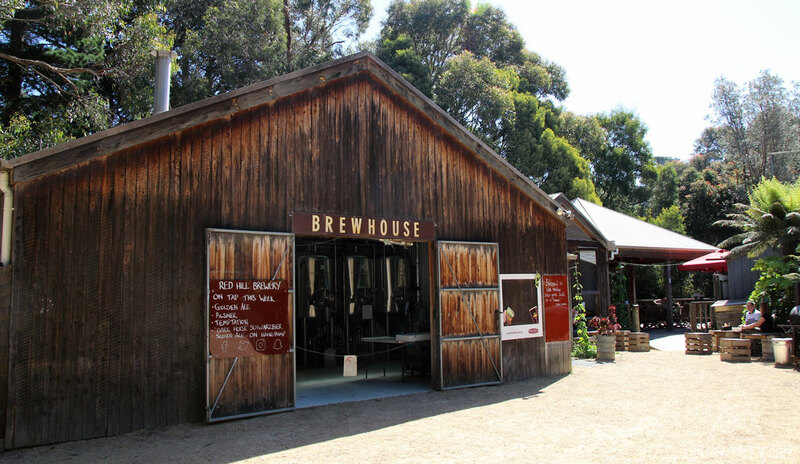 All beers are still produced in its original, albeit refigured brewshed, on the farm where owners David and Karen open the cellar door, often with food trucks on-site, on weekends. David Golding: There's three things I think we did wrong when we started all those years ago and that we'd do differently now. Firstly, work out how big a shed you reckon you'll need to fit your brewery, then multiply it by four, and that is about the right size. When you take into account packaging lines, bulk glass orders, grain, boxes, table tennis tables etc etc etc you need the space. And that is before expansion. Secondly, find someone to do the boring business side straight up. 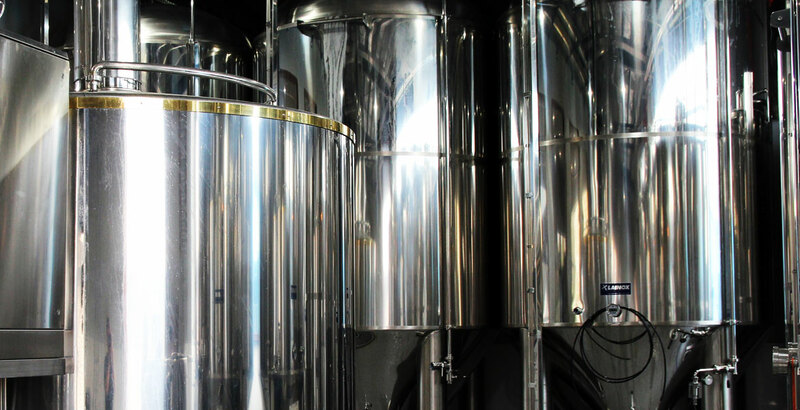 When you start a brewery, it's all about tanks, equipment, recipe and branding. Once you start, you need to watch financials, debt management, cash flow, late payment... yawn. Thirdly, check you can do what you want on the site you've chosen. Red Hill Brewery is the worst startup situation that I know of – and you don't want to break our record of a seven year lag before starting your business due to planning issues. James Booth has to be one of the hardest working people in Australia. At a time when he was already taking up the reins as family winemaker at Taminick Cellars, he decided to start Black Dog Brewery on-site too. Initially, he was brewing on a 70 litre homebrew style setup before expanding significantly and, more recently, moving from bottles to cans. All while continuing to make wine too. James Booth: The first thing that comes to mind would be to have had a bigger brewery, although it was great to test the water first and learn to crawl before I walked. It meant running out of supplies on tap at my bar and out of package in the early days but also meant not taking full opportunity of the demand there was wholesale. But also important is brand awareness: making sure more people knew of Black Dog leading up to the launch. Having said that, I also had steady growth and have been able to continually expand my facility. 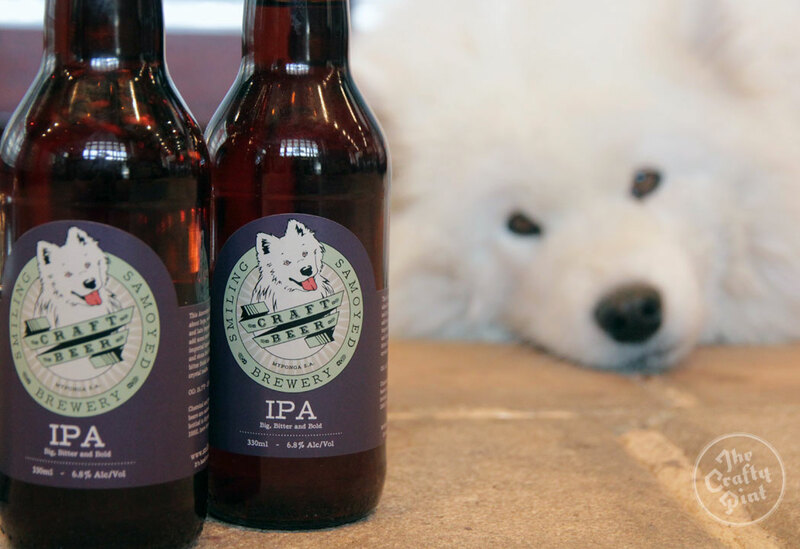 Kate and Simon took over an existing brewery an hour or so's drive south of Adelaide, installed a new brewery, named their business after their beloved pets and got on with the business of filling Smiling Samoyed with guests on weekends, winning the odd trophy and steadily expanding and upgrading their setup (while starting a family along the way). Kate Henning: Spend money on getting drains in the right spot is my advice. Simon Dunstone: If you're packaging, do it right from the start: get a DO [dissolved oxygen] meter, check your CO2 volumes! Kate and Simon: Never send out a beer you aren't proud of. 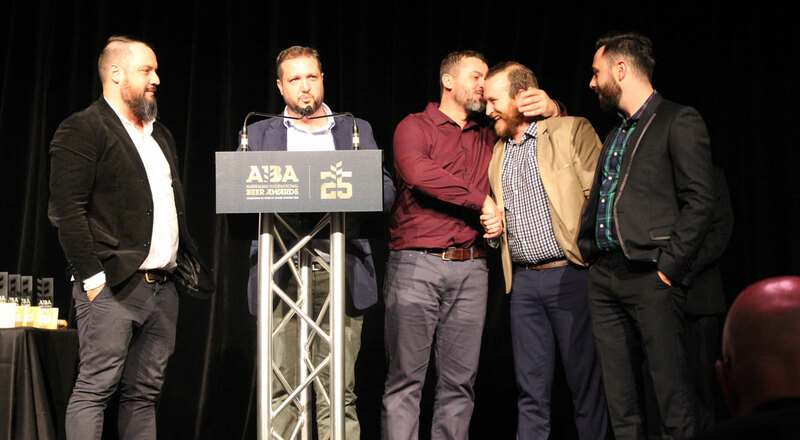 Pact Beer is the Canberra based gypsy operation that took out the AIBA Champion Gypsy Brewer trophy in 2017. The man behind the beers is Kevin Hingston, with those beers coming in the form of a tight core range and seasonals that aren't afraid to take flights of fancy, often created in cahoots with other ACT brewers. Kevin Hingston: Ensure you’ve got your mood:music correlations dialled right in. There are some dark days that bring so much doubt, disarray, and dismay that Diana Ross is quite literally your only option. You need to be prepared for that. We’re actually thinking of getting some waterproof speakers so we can play Diana Ross inside the fermenter in the hope that we can prove, once and for all, that there ain’t no krausen high enough. If you'd like to be in the audience for the Cryer Malt Brewery Startup Panel and pick the brains of some of the best in the business, you can register for free here. Look out for news of a similar session taking place in conjunction with the 2018 Perth Royal Beer Awards in July too.